SwimOutlet.com has been the web’s most popular swim shop for over a decade. For over 10 years, SwimOutlet.com has focused on delivering the best online shopping experience featuring the biggest selection and the best value. 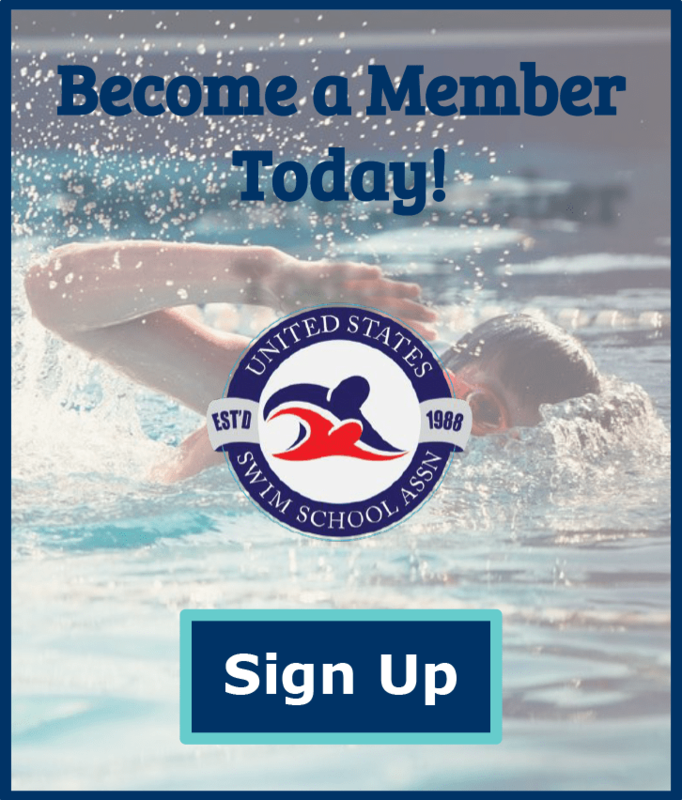 From beginners to elite racers, small clubs to big teams SwimOutlet.com’s success is dependent on the repeat orders and recommendations of loyal, satisfied customers.